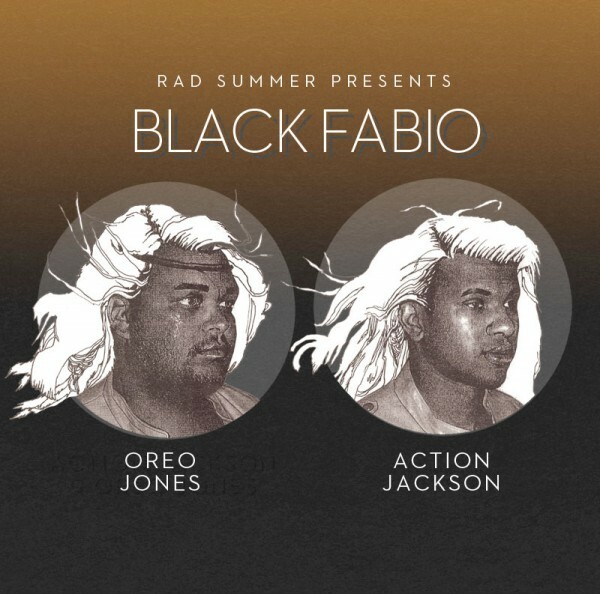 Indianapolis’ Rad Summer dropped a new video for their Black Fabio project this morning. The track “Reggie Miller” features some caustic, misandristic rhymes courtesy of female MC Toni Royale with Oreo Jones closing things off nicely. The song originally appeared on the Black Fabio mixtape, available for free from Musical Family Tree. “Reggie Miller” features one of Action Jackson’s signature backbeats, with a synth-heavy sample that is certain to implant itself firmly in your psyche for the remainder of the day.